2 Regular Guys - 2 Regular Guys... talking decorations, personalization and customization every Friday. Please find some links and notes from the 2 Regular Guys Podcast. Bruce Ackerman is the Founder of Printavo, a business he started in 2012 after growing a screen-printing shop in Champaign, IL. 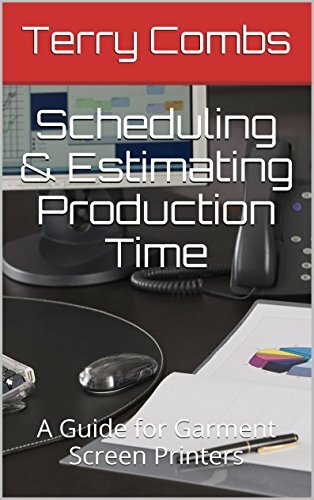 We are going to talk to Bruce today about how to get your shop organized so you are more efficient and profitable. We will discuss workflow, what has changed in the business software world since 2012 and where it is heading. Put your business ahead of the competition with the tips and trick Bruce is going to share with us this week. Aaron: We heard a little bit in the intro, but can you take us back to 2012, give us the origin story and what you felt was missing from the software available at the time. Aaron: Let’s start with branding. 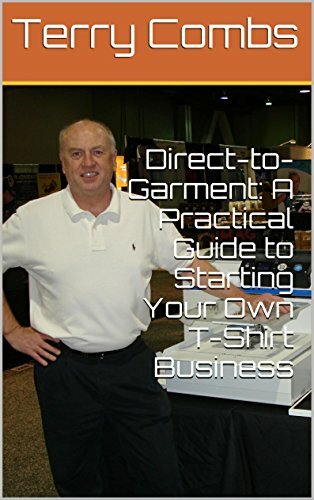 You recently had a sit down with Tom Davenport of Motion Textile. Can you give a recap of that and your take on branding? Aaron: Back at ISS Long Beach in January you and Stevan from Campus Ink taught a class about how to simplify your workflow. For those of us that missed it, can you give us the highlights and what you hoped people took away from it? Aaron: When it comes to organization in print shops, what is the most common failure point? Your tribe is called the Print Hustlers, what are they working on to be one more organized? Aaron: Since the inception of Printavo in 2012 what changed about your philosophy when it comes to organization? Aaron: Merch has become a real buzz word in our industry lately, and you guys have a tool called Printavo Merch. Tell us about that and just the Merch space in general. Aaron: I mentioned the tribe of Print Hustlers, tell us about the conference in July. Aaron: What is one piece of advice you can leave our listeners with that they can take and implement today to be more organized? Aaron: Where can people find you and learn more about Printavo? Please find some links and notes from the 2 Regular Guys Podcast. We welcome back to the show Tiffany Rader Spitzer. With her vast knowledge of screen printing, we could not wait to get her back on to share what she knows about prepress, planning, preparation and more. She helps us understand good techniques for documenting, planning and proper prepress. 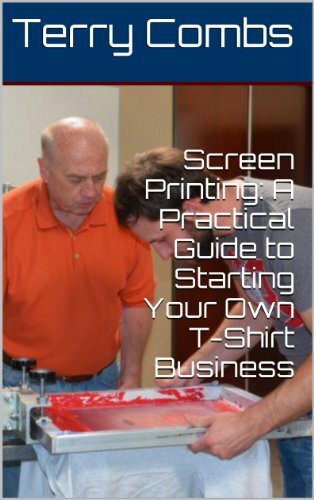 It’s a great conversation with a knowledgeable screen printer that you don’t want to miss. Please find some links and notes from the 2 Regular Guys Podcast. Here is a question our teams hears often; “How do I transition from embroidering for fun to embroidery for profit? We welcome into the show REGGIE Nominee Lisa Shaw of Sew-Bubbles.com to answer that very question. She will share with us what resources, steps, and software are needed to make that transition. She also helps us decide what to keep in-house and what to outsource. Tune in for some great information from Lisa as well as our show producer Erich Campbell carrying this show as our resident embroidery expert.